If comfort is one of your desires for your holidays, you must come to Akisol Albufeira Oura III, in Oura, Albufeira. This modern apartment is a great choice for you. 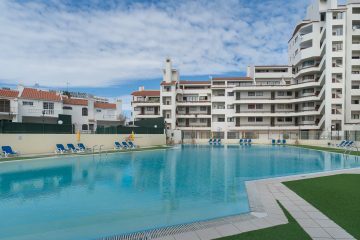 Akisol Albufeira Coral, inserted in a complex with pool, will welcome you near the center of Albufeira and, of course, close to the beach. Akisol Albufeira Shell III will welcome you in Albufeira with a pool, a balcony and, even better, a golden location at few minutes from the beach. Akisol Albufeira Gold III is located in Santa Eulália, 5 minutes distance from Albufeira city. Here will find an amazing outdoor pool, beautiful gardens and wonderful beaches. Gather your friends or family to come with you, because there are space for all of you. Akisol Albufeira Charm will welcome you in Albufeira with a pool and a terrace where you can relax and enjoy the sunny weather. Akisol Albufeira Vale III, between Albufeira and Armaçao de Pera, will welcome you in a comfortable and well equipped property with balcony. 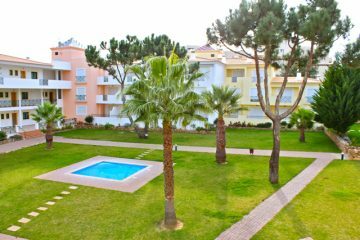 This beautiful one bedroom apartment is set in Quinta dos Bicos complex in Santa Eulalia, 5 minutes from Albufeira center. 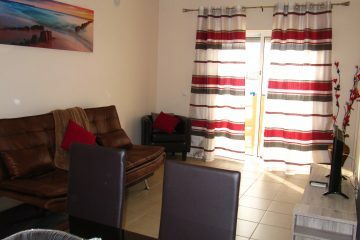 With a double bedroom and a sofa-bed in the living room, accommodates up to 3 guests. Akisol Albufeira Areia III is modernly decorated and has everything you might need for your stay. The living room and dining area features two comfortable sofas, a TV, a dining table and a well equipped kitchenette. There is also a bathroom with bathtub. 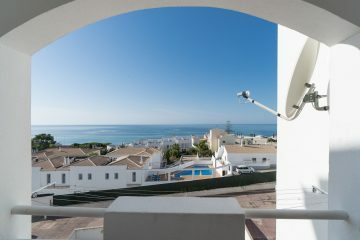 Outside you will find a gorgeous balcony where you can relax and enjoy Algarve’s sunny days. 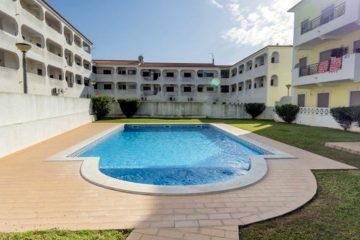 Akisol Albufeira Mar II, overlooking the ocean, is a wonderfully located property close to the beach and every attraction in Albufeira.